Ferliningsih also known as Ferli, was born and raised in Bali. Her sincere smile and friendliness, will comfort you throughout your wedding preparation process. She graduated from Tourism School and has worked in the hotel industry for the past 7 years. Ferli has become an expert in event planning, management and execution due to her work with hotel Food and Beverage (F & B) and Sales departments (focusing on event management). In 2007, she worked for one of Bali’s most reliable wedding organizers. Here she developed her skill and knowledge of wedding events. Ask her anything related to wedding events - she knows it all. With her passion for making every wedding an unforgettable event and with full support from her husband, Ferli started her own wedding organizing company known as Bali Wedding Palace. 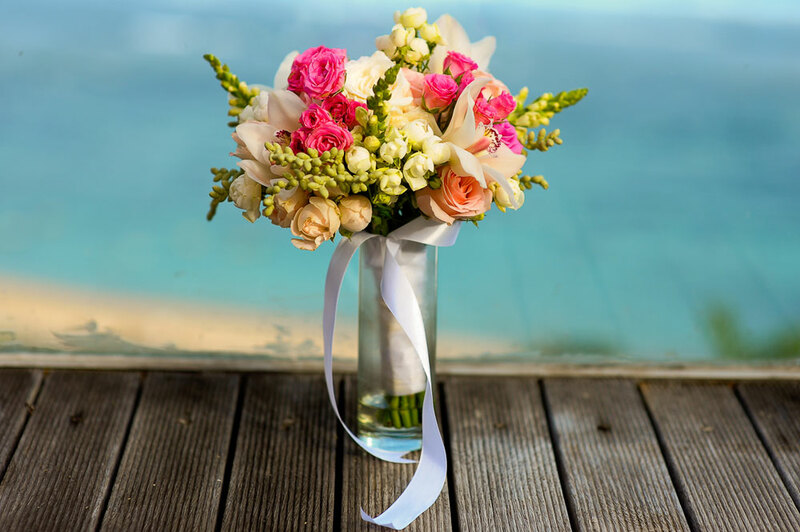 In Bali Wedding Palace, Ferli and her team can be relied upon and trusted to treat your wedding, whatever style you may choose, with the same attention to detail as a palace wedding.